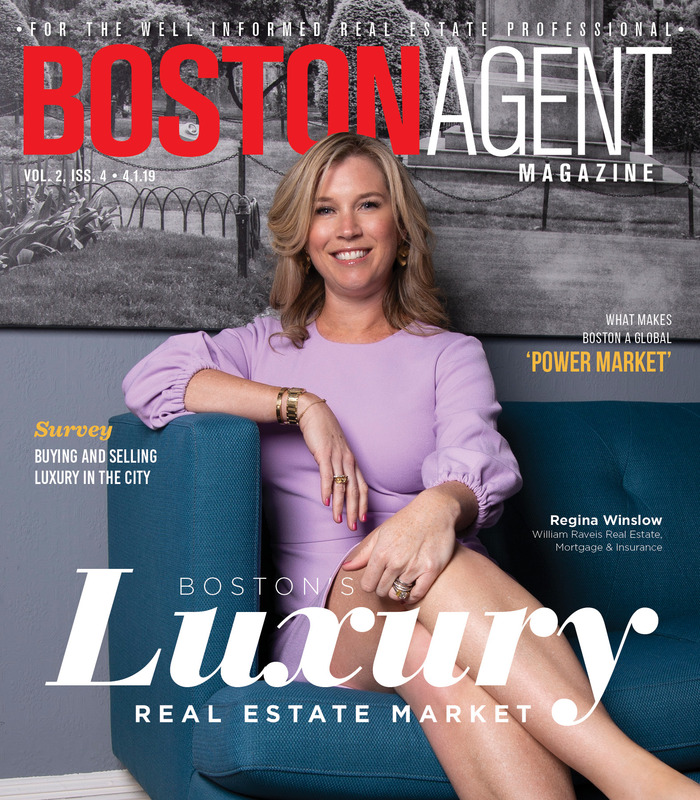 In an appearance for Bisnow’s Boston Affordable Housing Conference April 9, Mayor Marty Walsh touted the city’s progress toward an ambitious building agenda. According to figures released by the city related to its Inclusionary Development Policy (IDP), the city added 546 new units of affordable housing in 2018. While the IDP has been in place since 2000, last year’s construction rate represented 21 percent of the program’s total 18-year output. To get those bigger numbers, Walsh and other housing groups are considering changes to the IDP, including raising the required number of affordable units that each new multifamily development must include. Currently, that requirement sits at 13 percent, but recent proposals have called for increasing it to 18 percent. The mayor’s office has also set aside some $26 million of funding for the creation or preservation of at least 515 affordable housing units in 2019. 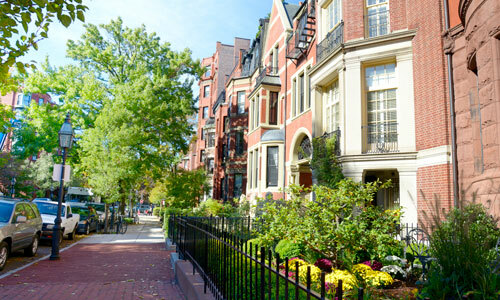 The City of Boston is nearing the completion of an 18-month pilot project that could result in a city-wide zoning change that could make it easier for homeowners to rent out their basements or attics. The city began the pilot project around additional dwelling units (ADUs) in October 2017 on a limited basis, starting with eligible homes in Jamaica Plain, Mattapan and East Boston. In those neighborhoods, owner-occupied buildings containing three units or fewer could work with city officials to obtain permits and assistance with designing, building and financing an ADU that could then be rented out. Eligible homeowners were even able to receive interest-free loans of up to $30,000 under the pilot program. City officials hope expanding these same conditions to homeowners throughout Boston could present an innovative solution to address the shortage of affordable housing, while also providing a new way to offset housing costs for owners.